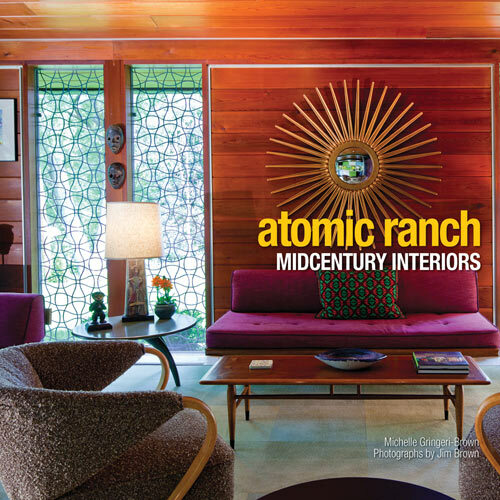 Time for another roundup of retro-friendly posts for you to enjoy — and share. EXTRATV: Lisa Bonet is asked about her TV dad Bill Cosby — and she does not shy away from expressing her opinion. "Sinister, shadow energy" is about as withering as it gets! THE COLUMBIAN: Flip through this well-curated list of retrocentric reads. 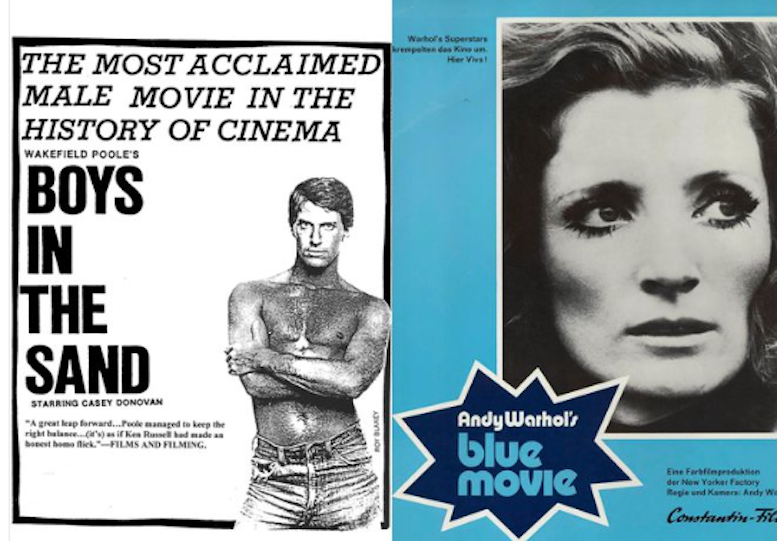 MARIE CLAIRE: The 20 greatest adult films of all time. GR8ERDAYS FACEBOOK (LIKE, PLEASE): Sharon Stone is 60 as of March 10! 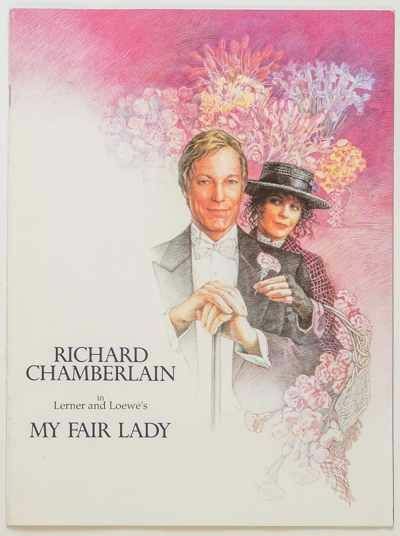 THE FILM EXPERIENCE: If you're into My Fair Lady, Nathaniel's got a more than fair sampling of its major incarnations over the years. 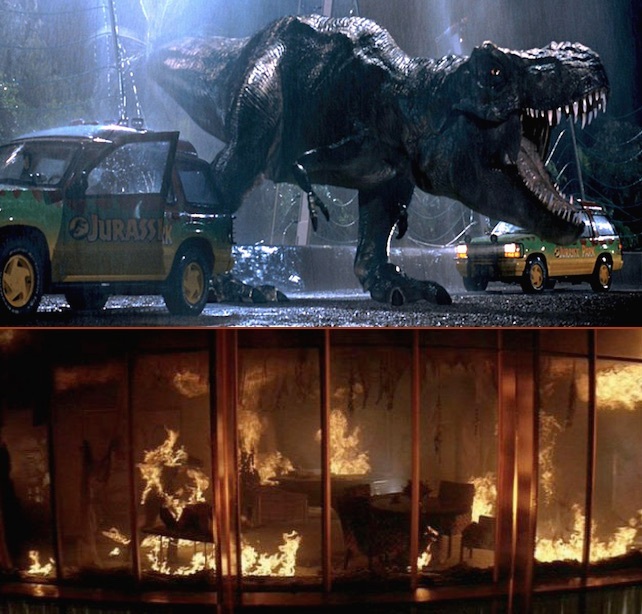 POSEIDON'S UNDERWORLD: The similarities between Jurassic Park (1993) and The Towering Inferno (1974) are, to coin a phrase, epic. 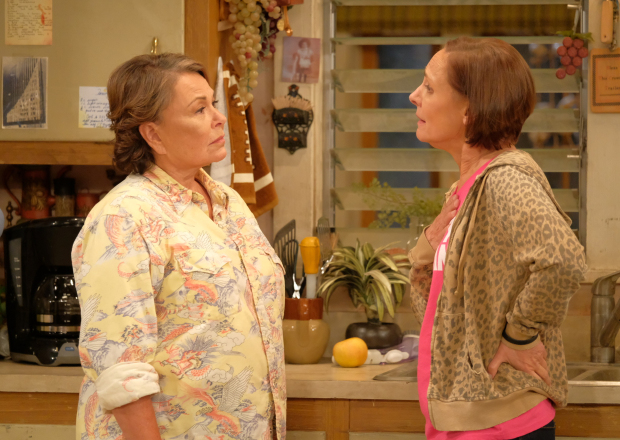 TV LINE: In spite of the controversy surrounding Roseanne Barr's personal political transformation (she went from Green Party leftist to Trump-loving right-winger on a dime recently), TV Line mostly digs the Roseanne reboot, which debuts March 27. BOY CULTURE: Seth Sikes is returning to Feinstein's/54 Below with an all-new, all-old Judy Garland show. 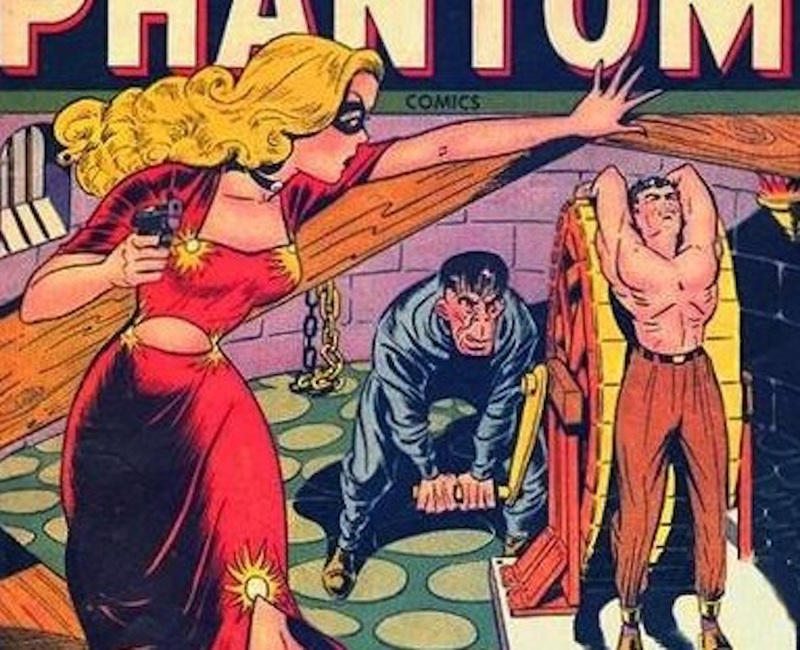 EVERYDAY HETEROSEXISM: Remembering Marvel's marvelous Blonde Phantom. 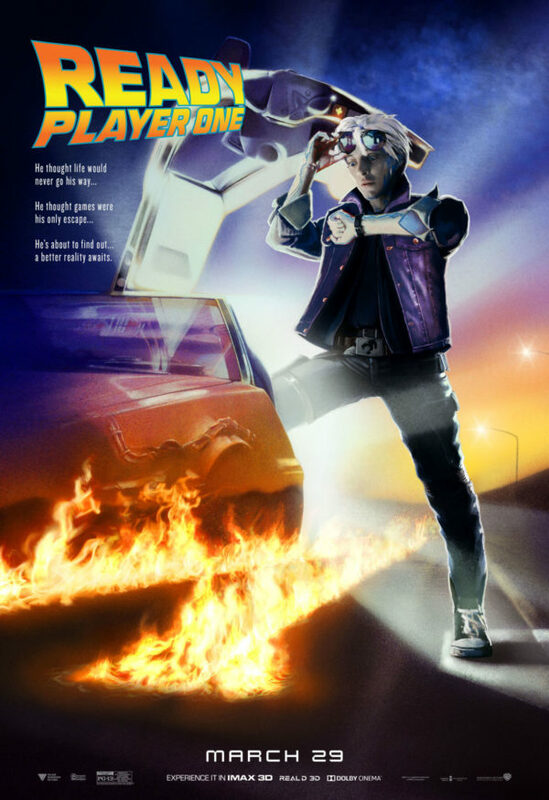 BLEEDING COOL: Warner Bros. has released a dozen reimagined classic movie posters in honor of its modern Ready Player One, which opens this month.